Highly accurate and easy to read. 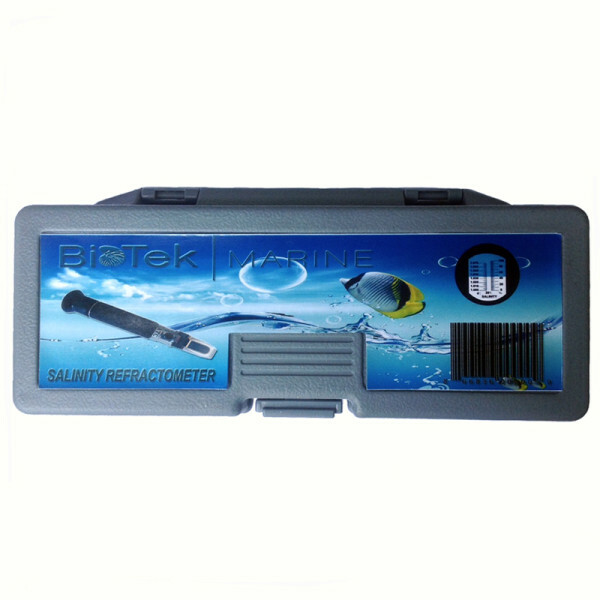 The BioTek Marine Refractometer measures “true” seawater salinity levels, instead of just saltwater. 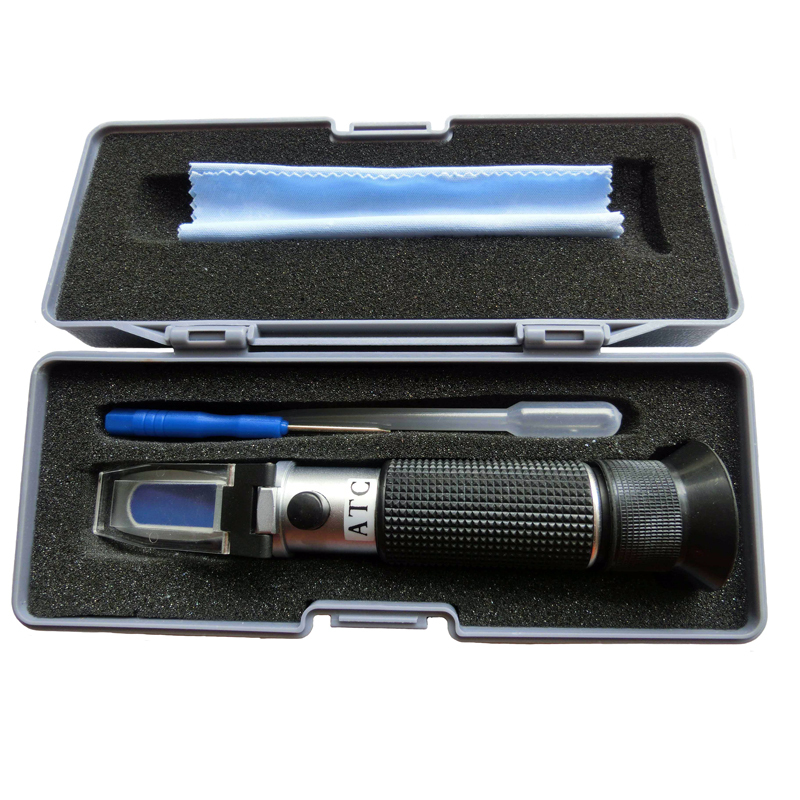 This means that it measures usually unaccounted for elements such as calcium and magnesium as well as sodium chloride, giving highly accurate, precise results. 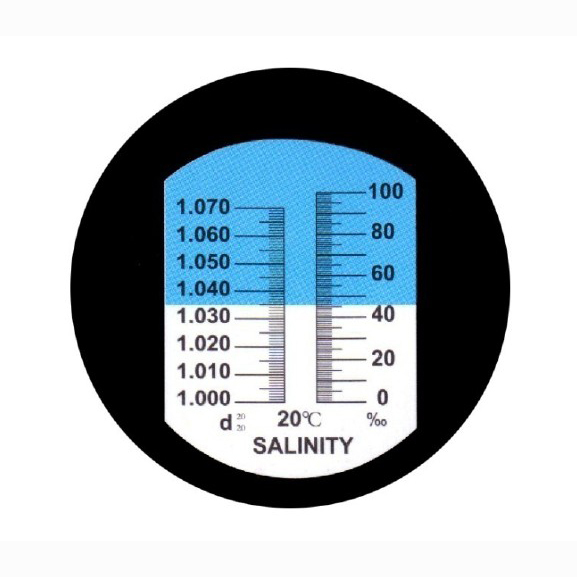 Full ATC (auto temperature compensation) ranging from 5 to 30 degrees C. One scale checks the Salinity levels with the range of 0-100 ppt (with 1 ppt scale divisions) and the other scale gauges Specific Gravity with a range of 1.000 to 1.070 (+/- 0.001 accuracy).